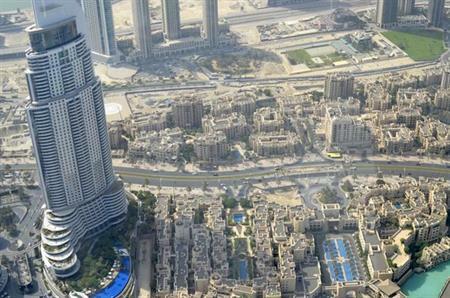 Repair operations are underway at the Address Hotel Downtown in Dubai, after a fire in the building on New Year's Eve. Though there were no reported fatalities as a result of the blaze, there has been considerable damage to the building, which is situated in the city’s central business and tourism district. The DUTCO Group, which helped to develop and expand Dubai Mall, is coordinating the cleanup operation, to get the hotel up and running as soon as possible. In a statement, Mohamed Alabbar, chairman of Emaar Properties, which owns the hotel, said: "The Address Downtown Dubai is our first hotel project and it has set international benchmarks with its excellent hospitality standards. We will restore the project to its glory and even surpass its grandeur that befits the prestige of the city and Downtown Dubai. We are working with all Dubai government entities to expedite the construction work."